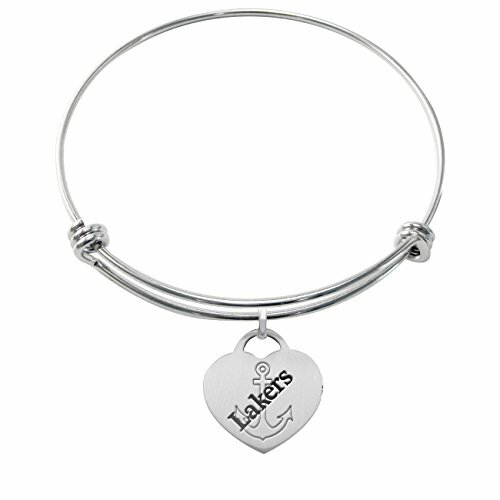 Our Lake Superior State Lakers collegiate bangle bracelet collection is designed to help you to show your spirit in a fun and playful way. We use solid stainless steel and durable enamels in the construction of our bangle bracelets. The college logo charms are created using a combination of traditional jewelry making techniques and cutting edge laser technologies. Each item is hand assembled in order to ensure the highest quality Lakers products are sent to our customers....... "the indicia featured on this product is a protected trademark owned by Lake Superior State University."